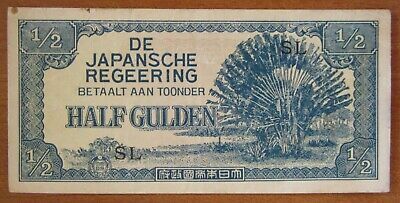 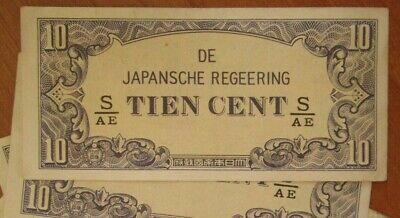 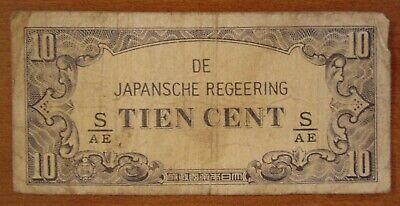 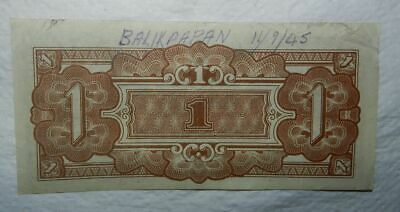 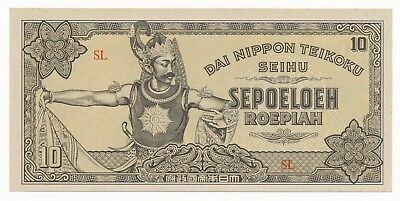 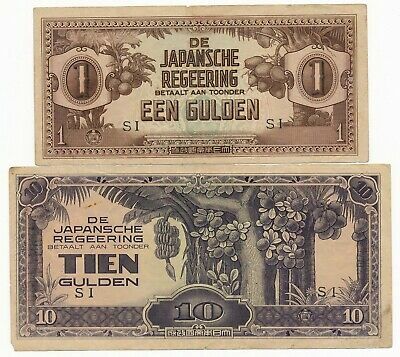 Japanese Occupation Note - Een Gulden 1945 - Marked Balikpapan 11/9/45 - Rare !! 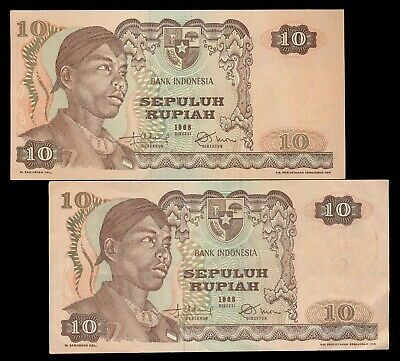 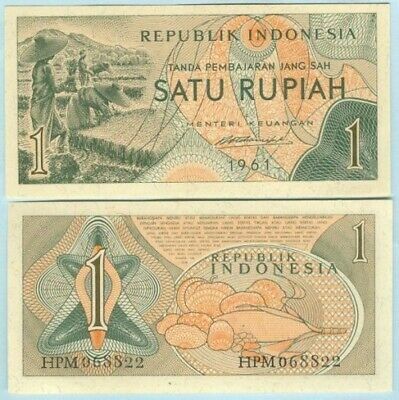 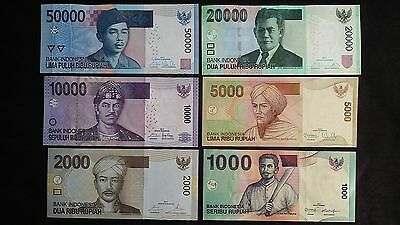 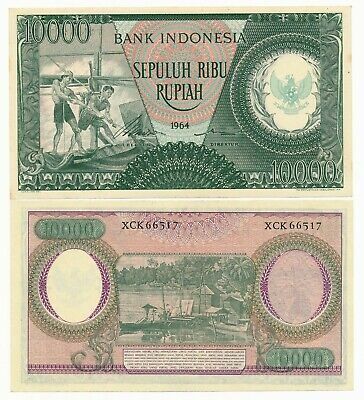 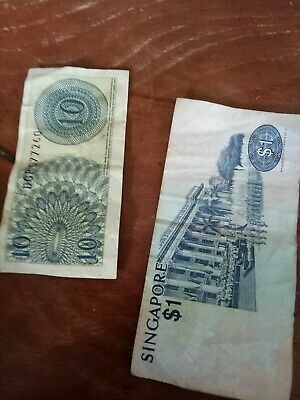 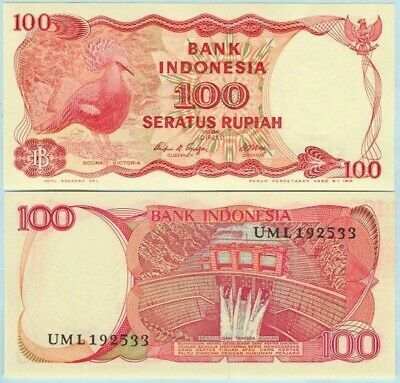 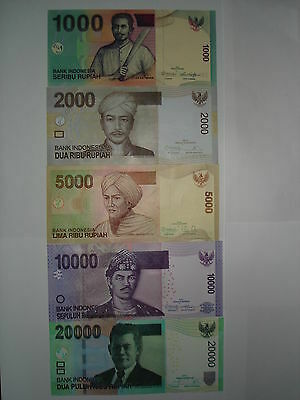 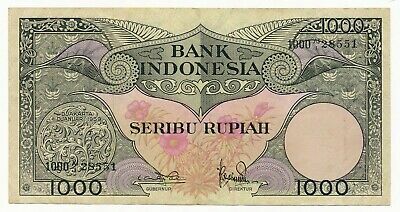 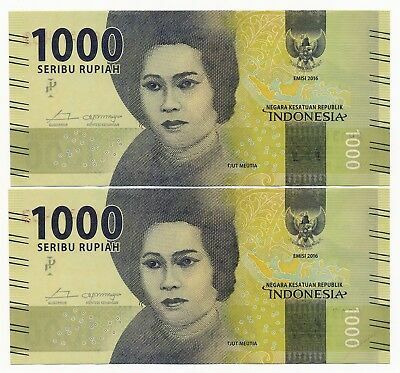 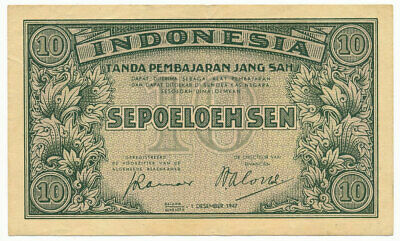 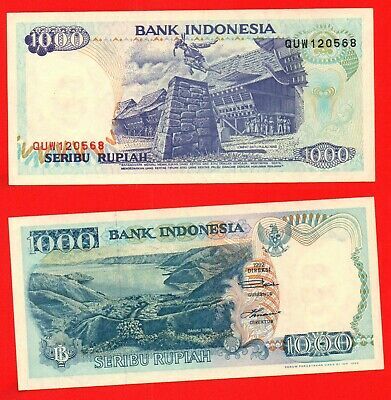 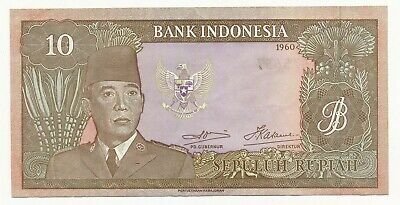 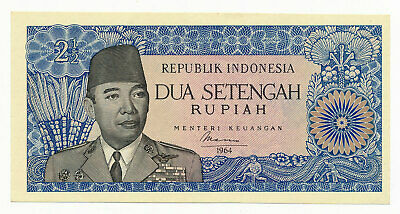 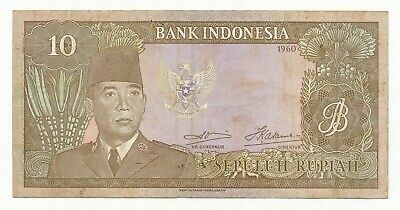 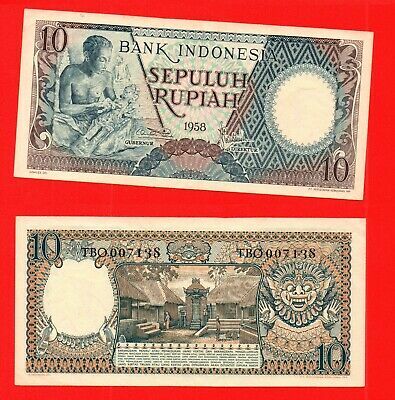 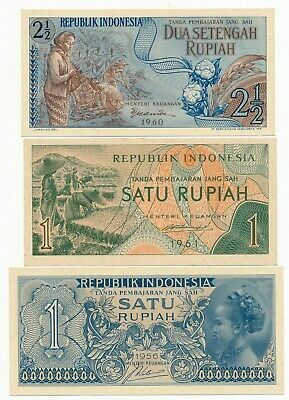 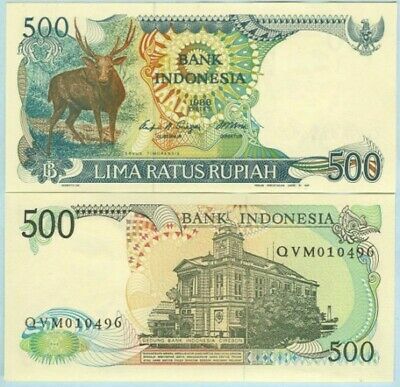 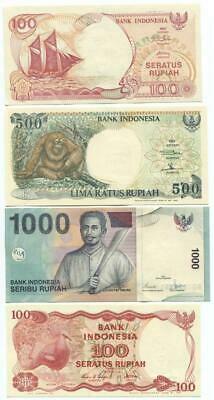 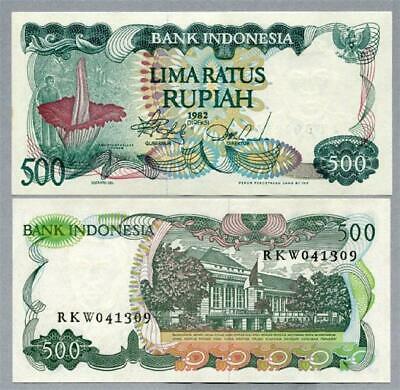 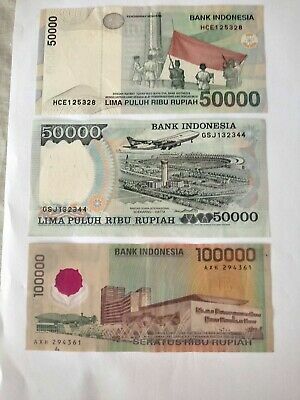 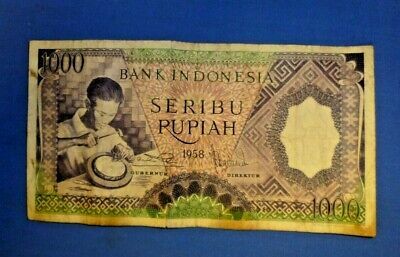 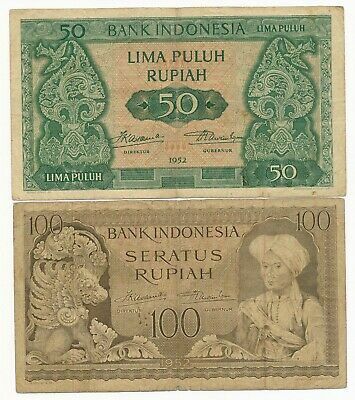 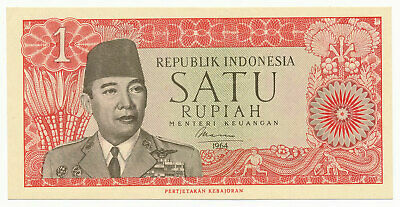 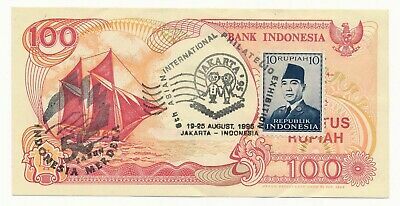 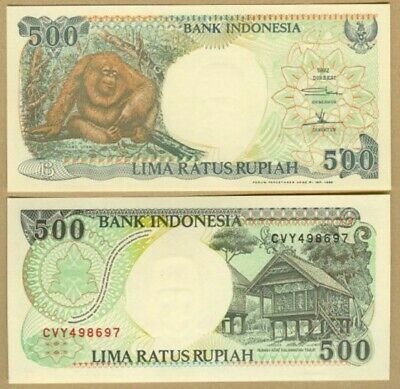 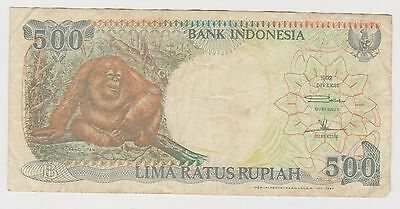 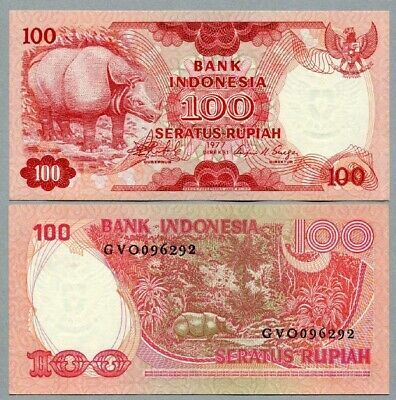 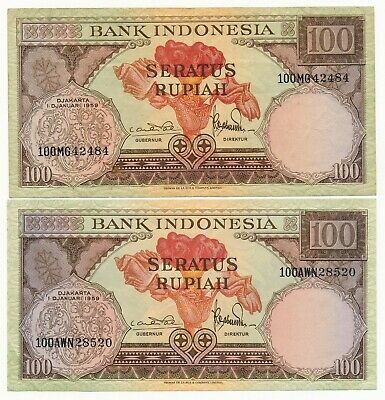 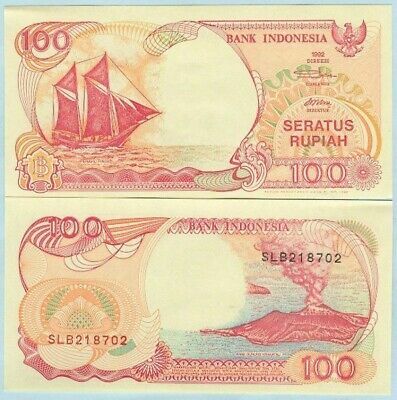 Indonesia 100 Rupiah Note w/ 10 Rupiah Stamp 8th Asian Int'l Philatelio Exhib. 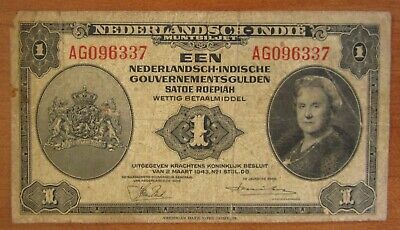 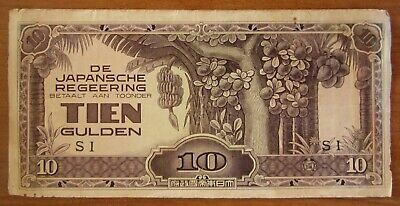 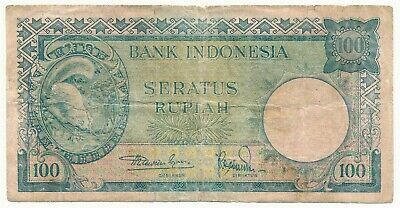 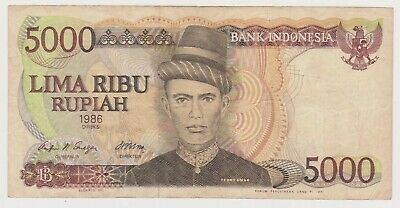 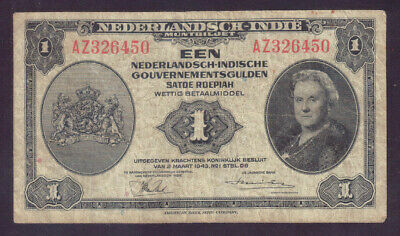 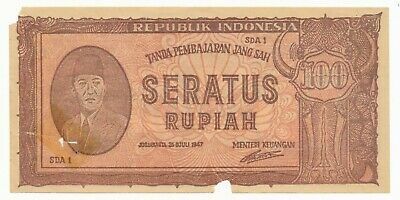 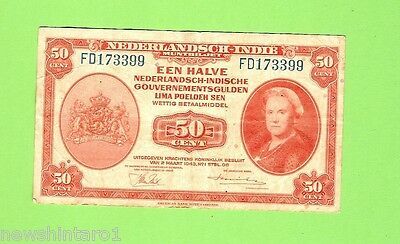 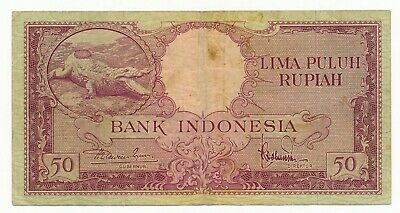 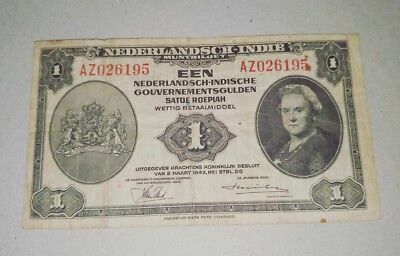 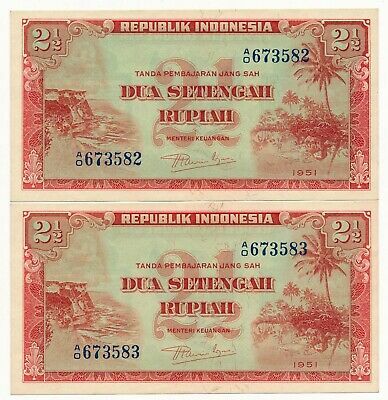 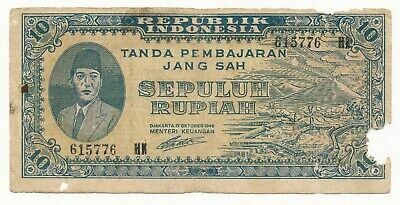 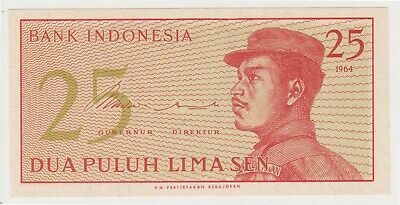 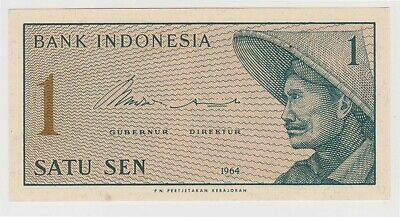 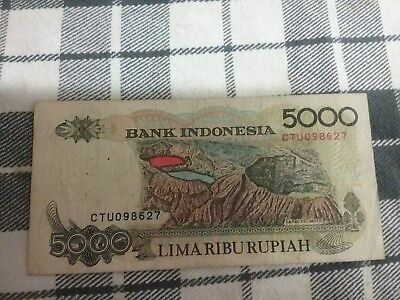 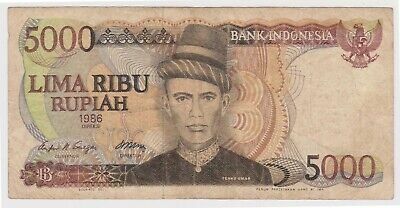 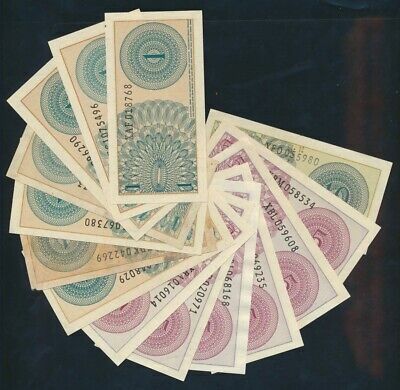 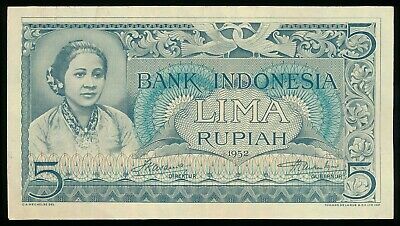 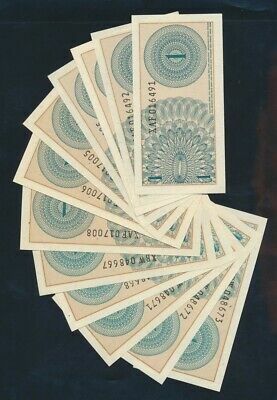 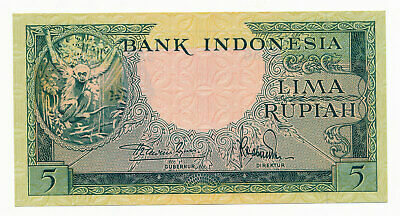 Indonesia: 1950 Nederlandsch Indische Handelsbank "RARE OVERPRINTED CHEQUE"
Various Denomination Indonesian AUNC Condition Notes. 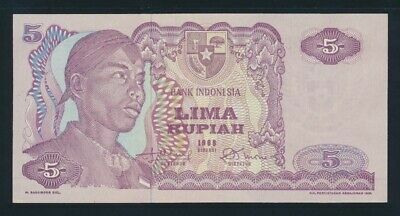 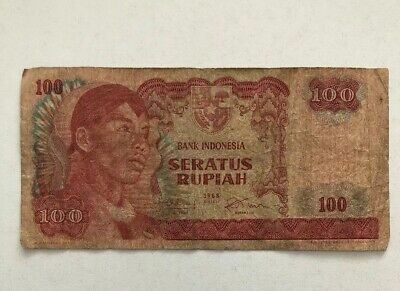 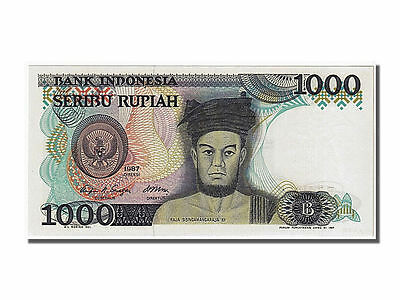 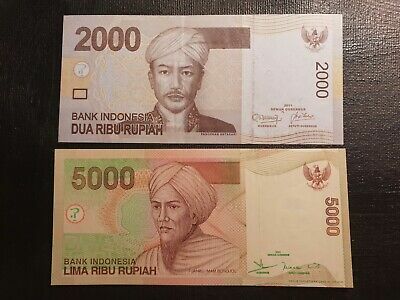 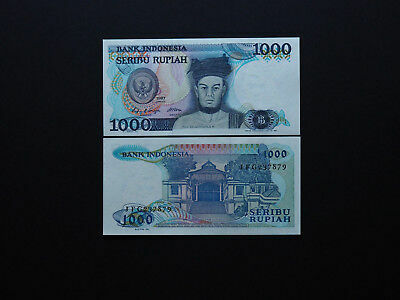 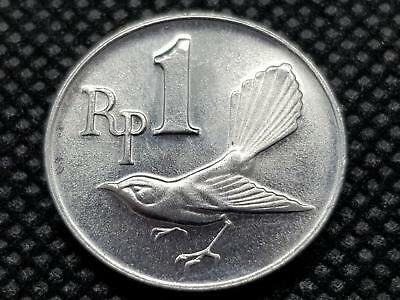 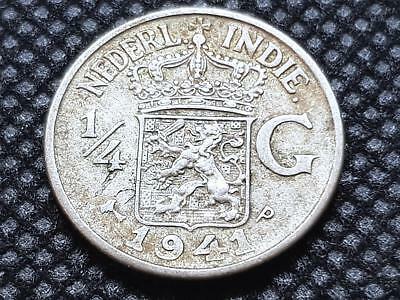 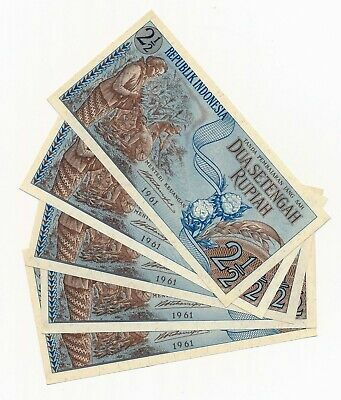 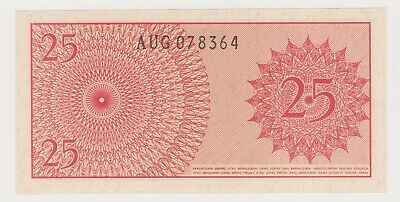 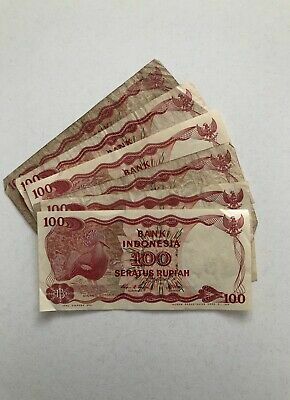 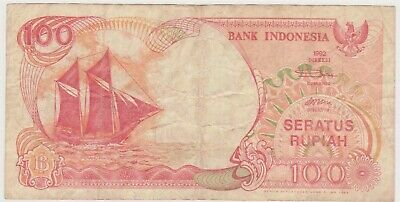 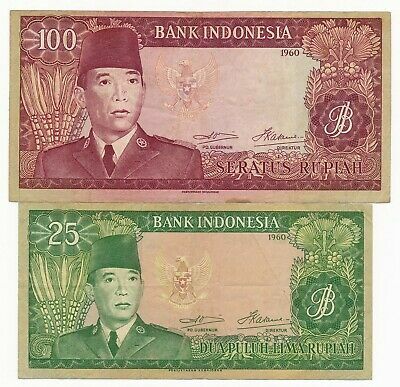 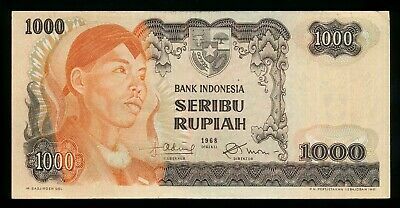 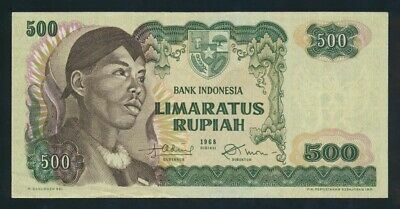 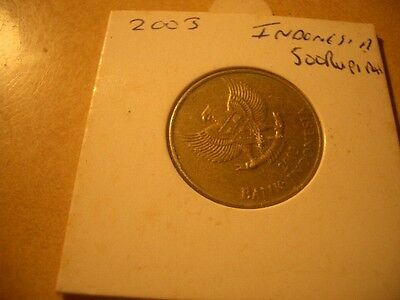 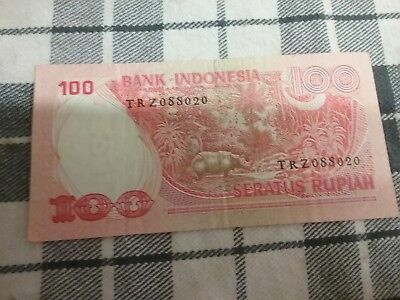 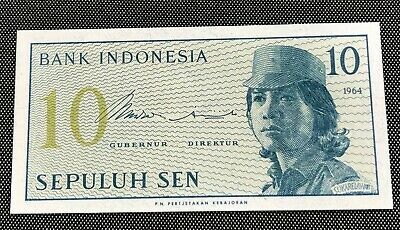 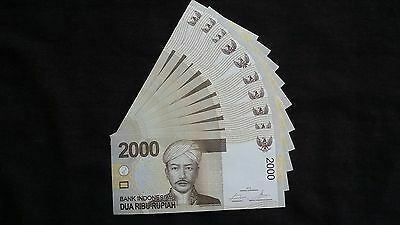 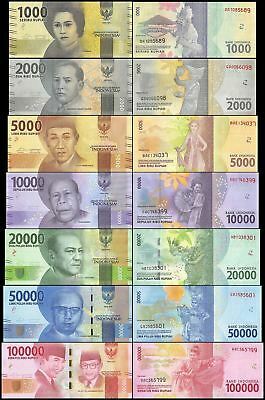 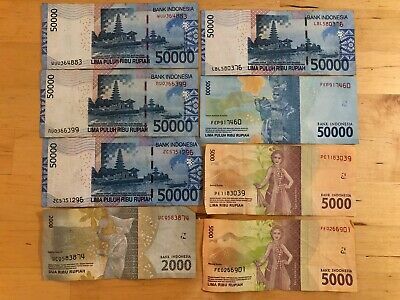 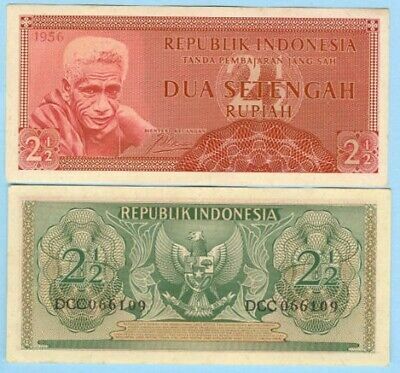 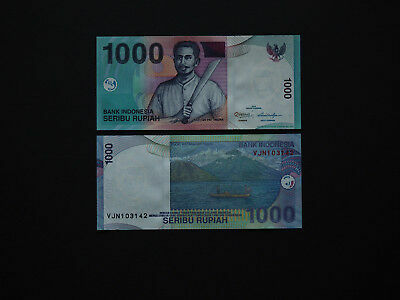 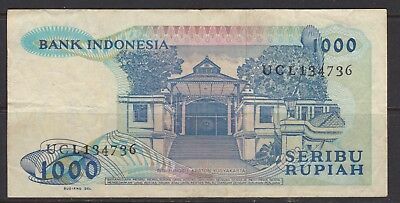 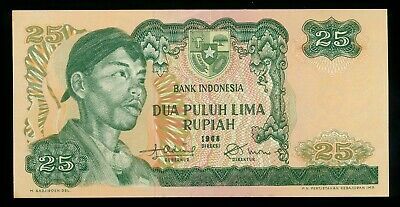 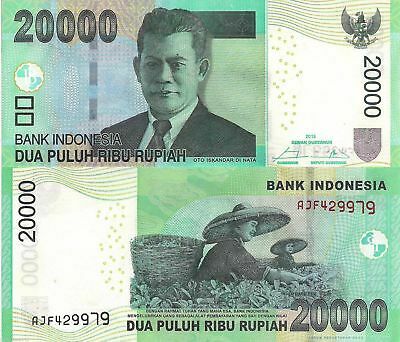 PK 124a 1987 INDONESIA 1000 RUPIAH "RAJA XII" SUPERB GEM NEW!